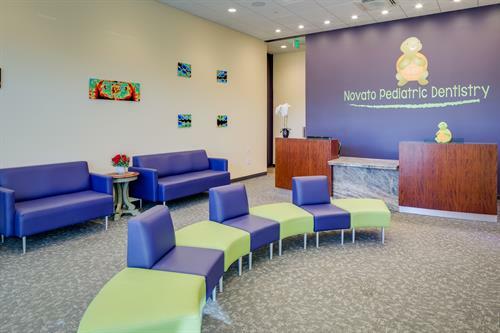 Novato Pediatric Dentistry specializes in treating children from infancy through their teenage years and children with special health care needs. 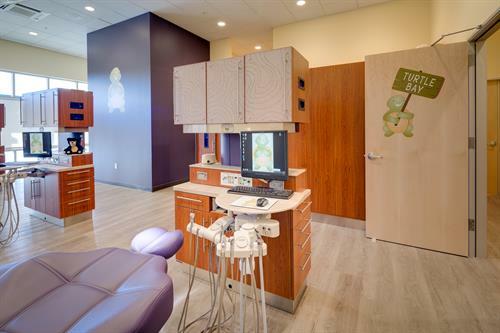 Our top priority is caring for your child's oral health through education, prevention, positive motivation and quality treatment. 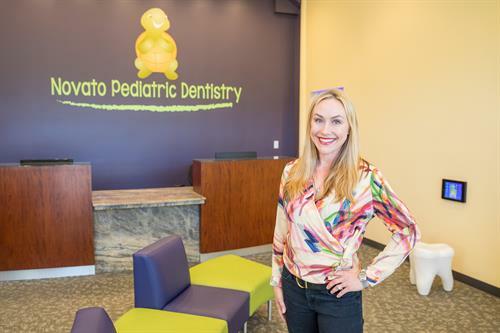 Our team listens to your questions and concerns about your child's oral health, and gives you the necessary information to make an informed decision. 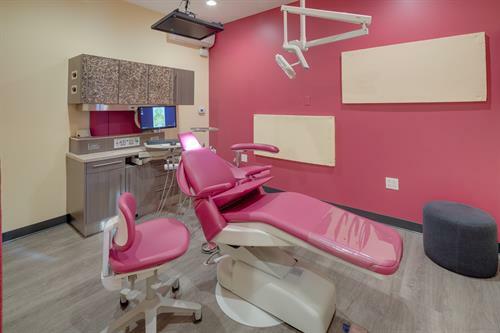 We are a full service dental office. 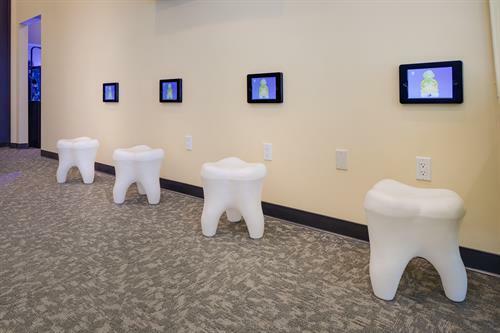 This means that we can provide the dental services that your child needs from infancy through their teenage years. 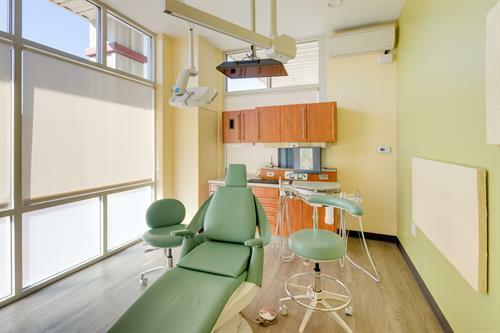 We do routine cleanings and exams, restorative dentistry, sedation dentistry, and offer after-hours emergency care. 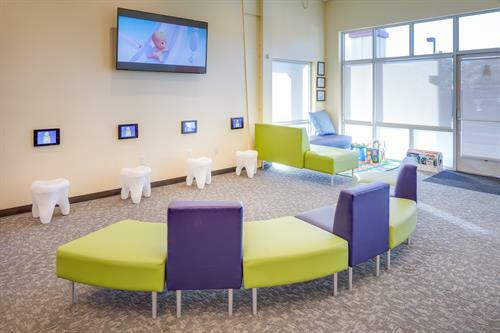 We want your child's visit to the dentist to be a fun, educational and positive experience. 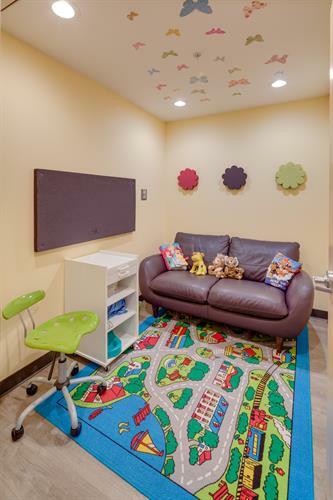 Our goal is to provide your children with beautiful smiles, in a dental environment they love to visit. 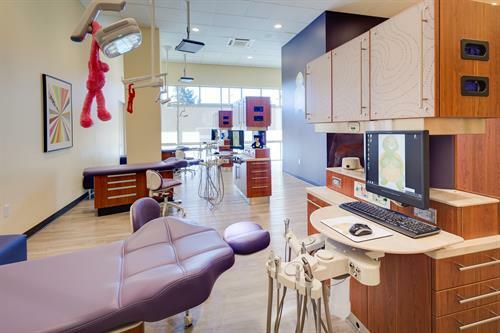 View our site for answers to many of your questions, and always feel free to give us a call or just stop by our office. We look forward to meeting both you and your family soon!